On Sunday mornings before church, my husband and I enjoy listening to Dr. James Merritt on the TV. His sermons are informative and practical for Christians, and always give us encouragement to try and live out our lives according to God’s Word. A couple weeks ago, Dr. Merritt spoke about “Crazy Love.” Not the kind of love we have for a family member or a friend, but the kind of love we, as Christians, are supposed to have for ALL people, even if we don’t really like them. 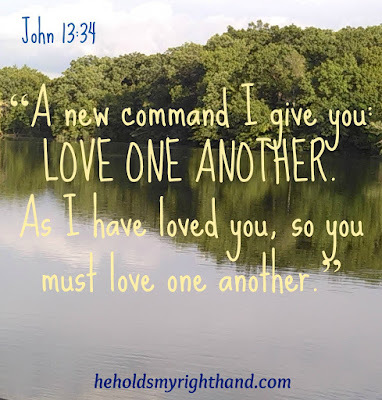 As Merritt said, "Jesus doesn’t command us to like everyone, but He does command us to LOVE everyone." The type of love Jesus is talking about is agapáo (an action verb) which, for a believer, means “actively doing what the Lord prefers.” It’s the kind of love that is patient, kind, tenderhearted, and forgiving. Its about thinking of others first (1 Corinthians 13). It’s not a physical kind of love, but a spiritual one. It’s not a feeling, but an action - a choice we make to treat others the way we want to be treated (Luke 6:31). 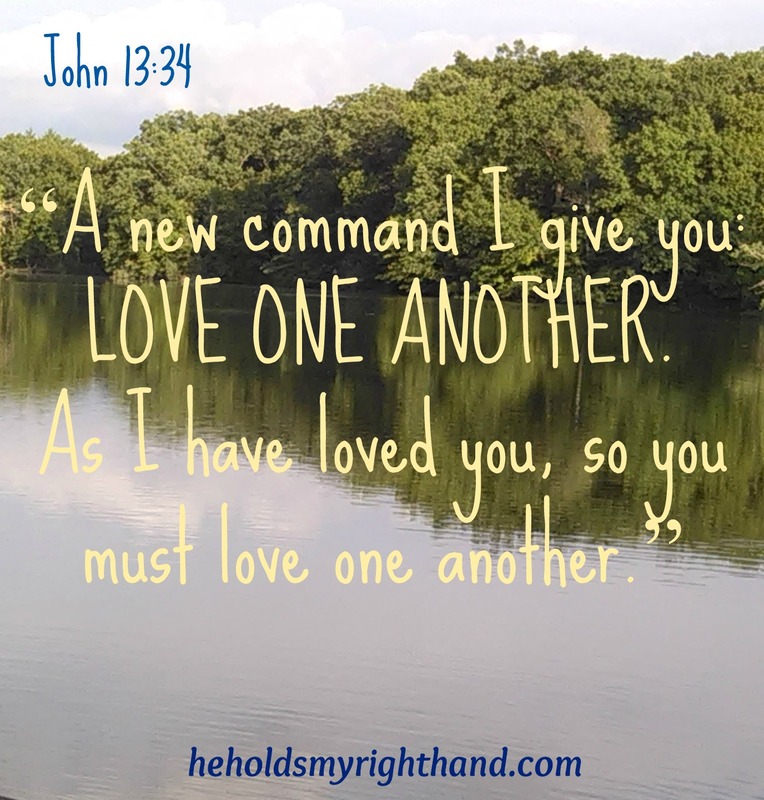 WE ARE TO LOVE OTHERS THE WAY JESUS LOVES US. As long as we are living together on this earth, we will not agree with everyone, and we will not LIKE everyone. But, according to God’s Word, when we meet up with someone we don’t really like, that doesn’t give us an excuse to be rude and inconsiderate. If we desire to be like Jesus, and want the world to know we are following Him, then we MUST show them love - agapáo love.